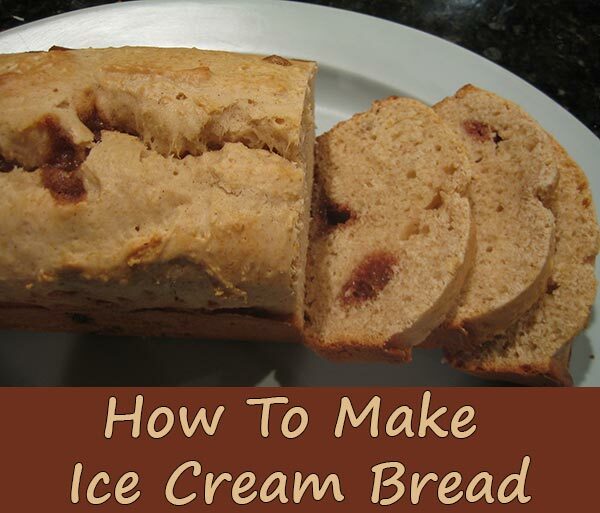 There are many different options to consider for ice cream bread. This includes adding fudge, sprinkles or other optional ingredients based on the result that you desire. I have found the most important aspect of this project is keeping the bread moist. Next How To Make Your Own Instant Hand Warmers!